LR Bruce Willis Eau de Parfum Men 50 ml. The legendary actor Bruce Willis launches his first fragrance in collaboration with LR company in 2010. 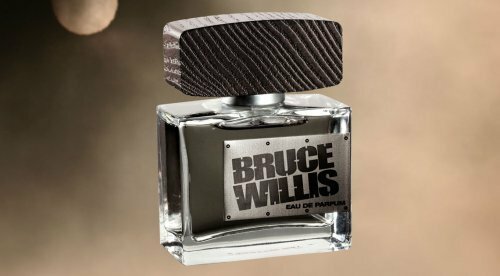 Extremely masculine and unconventional, confident and strong as Bruce himself, this fragrance features the notes of grapefruit, pepper, vetiver, cedar, orange and geranium leaf. The bottle design is also in the macho style.